Freed Developments brings contemporary design up north with The Residences at Muskoka Bay Resort. Worlds apart from the ordinary, The Residences let you enjoy the comforts of being in your own home with the luxurious, full-service niceties of a hotel. Gorgeous designs decorated with breathtaking fairway views are just the beginning for an owner. Being a part of the well-established Muskoka Bay Resort community affords owners a golf membership and an array of à la carte services, including access to the resort’s state-of-the-art gym, spa services, infinity pool, Clifftop Clubhouse, and activities fit for every season. 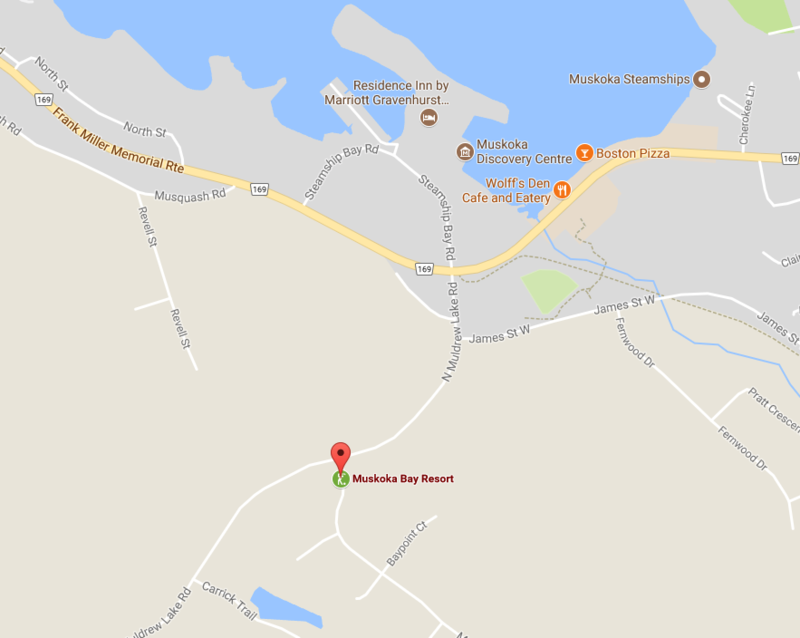 When you live here, you’ll truly understand why Muskoka Bay Resort is naturally better.